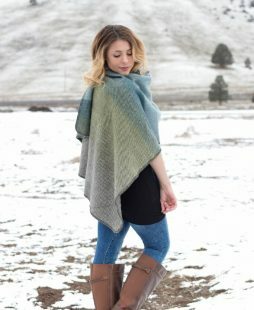 Don’t Knit? We’ve got you covered. 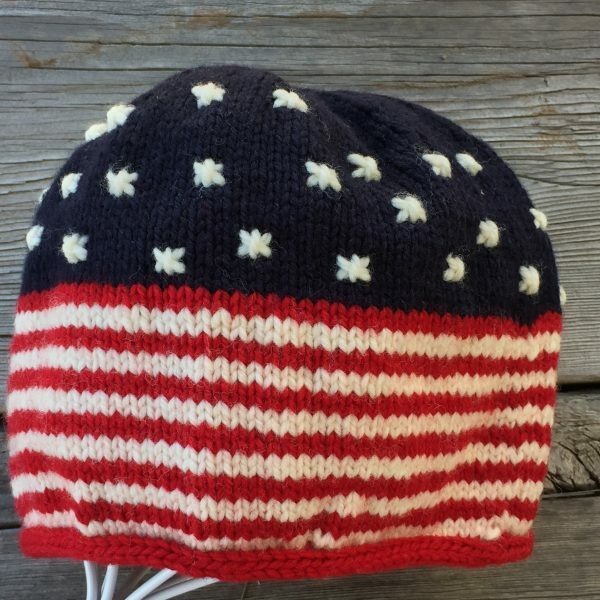 This Go U.S.A Hat, made of “The Olympic Yarn” – Erin, has been hand-knit and is ready to wear. Don’t Knit? We’ve got you covered. 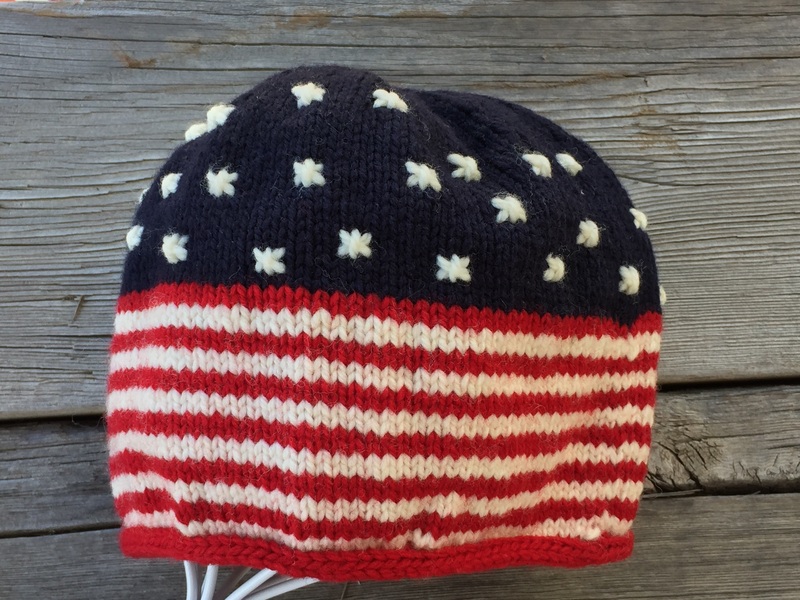 This Go U.S.A Hat, made of “The Olympic Yarn” – Erin, has been hand-knit and is ready to wear. Hand knitted by Jan Kilpatrick Ballew.